Dwayne Johnson is, to put it mildly, everywhere. No, seriously. From movies to TV to Instagram to wherever he damn well pleases, Johnson is a Hollywood fixture, an A-lister and a household name. He does great things and looks to join great projects, so is it really any surprise that at one point Johnson wanted to be cast in Crazy Rich Asians? As revealed on the 2019 Screen Actors Guild red carpet by the film’s director, Jon M. Chu in an interview with Access Hollywood hosts, Johnson wants in on the hit. Chu confirmed that casting for the Crazy Rich Asians sequel was still underway. As such, he wasn’t able to reveal who might be joining the sequel, but he did let slip that Johnson had expressed interest in being a part of the cultural phenomenon. Keep in mind that these two heavy-hitters already have a working relationship. Chu directed Johnson in 2013’s G.I. Joe: Retaliation. 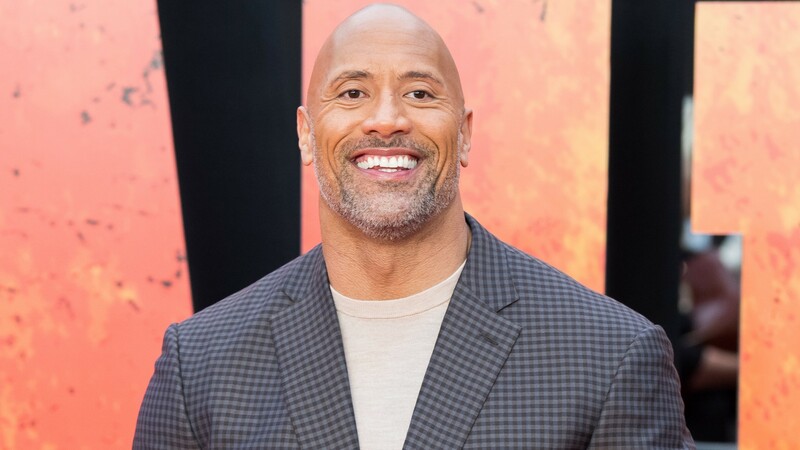 To be fair, as Crazy Rich Asians star Ronny Chieng jokingly pointed out in that same red carpet interview (he and a few other supporting cast members joined Chu at the SAG Awards on Sunday), “The Rock is in like every single movie. Hey Dwayne, take a seat for one movie. Can you do that, for one movie? Can you give us our one thing?” Touché, Chieng. So we probably won’t get to see Johnson anywhere near a Crazy Rich Asians sequel anytime soon, but fans can expect to see those two worlds collide, since Crazy Rich Asians star Awkwafina has joined the Jumanji sequel, due in theaters December 2019. Between that goodness and the fact that Johnson has at least five feature-length films coming out through 2019 and early 2020, we can survive Johnson not being cast in the Crazy Rich Asians world. Um, he’s got a lot going on, anyway.